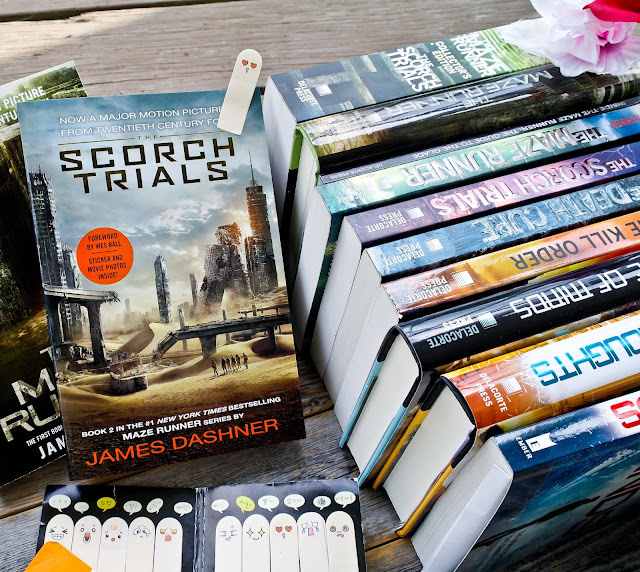 Here's something you might not know about me (though you probably do know that, if you're a regular here, at Bookish Lifestyle, or if you follow my Instagram account), I am a sworn and loyal member of Dashner Army. 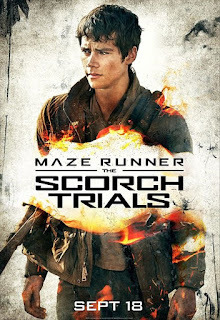 I've read the Maze Runner series, I own multiple copies, including the collectible special editions and the movie tie-in editions, and I was also a huge fan of the first movie. (Because, hello, MinHo is so hot! OK, not only because of that, I promise.) I also really love Dashner recent series, The Mortality Doctrine, of which I also own both hardcovers and soft covers. My point is, when you really love a book (or books) this much, the movie adaption (or adaptations) tend(s) to make you just tiny weeny bit nervous. Because, you know, ALL THE EXPECTATIONS. 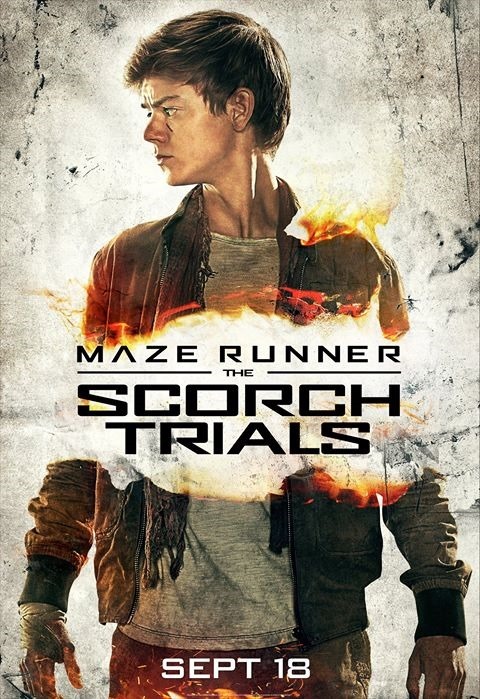 That being said, I am thrilled to report to you that I really loved The Scorch Trials. 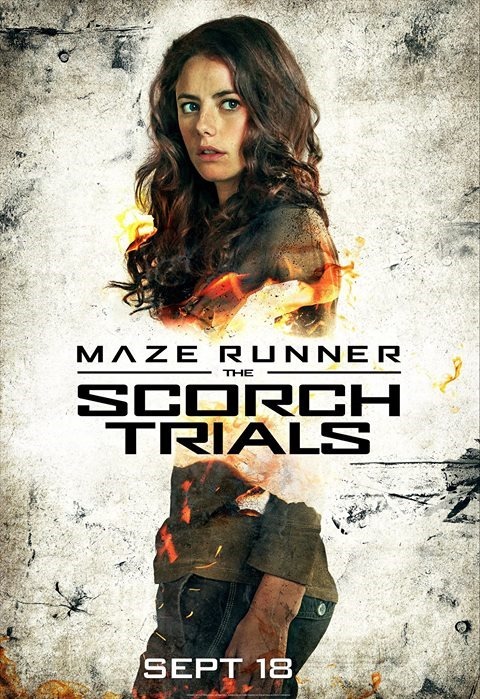 Moreover, I think I actually liked it better than Maze Runner. 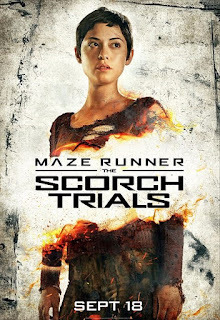 Don't get me wrong, Maze Runner was amazing, I absolutely loved how the Maze was portrayed and I thought the action sequences were more than decent. But Scorch is its own brand of awesome. It's no longer firmly rooted in one genre, it dances along the line between horror, dystopia and science fiction. It grows and expands and becomes more complex. And it's just so well made. The visuals are astounding, the action is even more thrilling, we are introduced to new, interesting characters and the plot takes a couple of twists and turns that keep you at the edge of your seat. 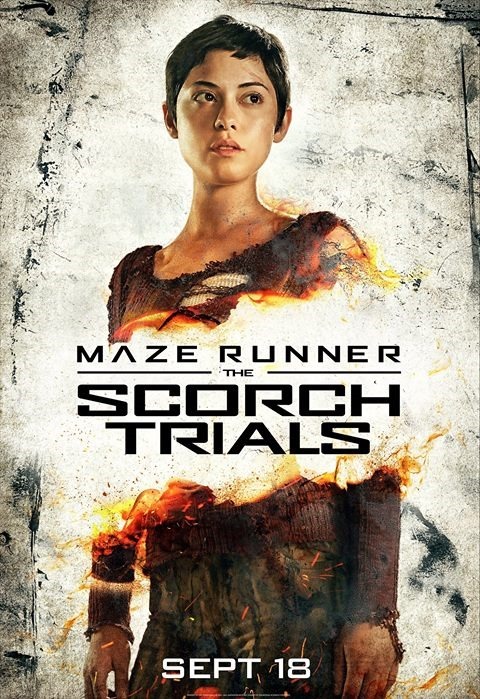 For those who haven't read the books, The Scorch Trial is definitely going to be a big surprise. And for those who did, it'll be a delight. 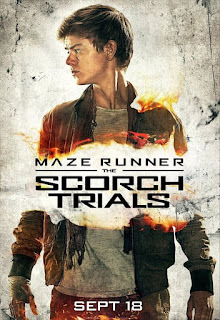 The Scorch Trials continues the saga where Maze Runner left off - we reunite with Thomas, Minho, Teresa and the rest of the gang just as they arrive in the Scorch. 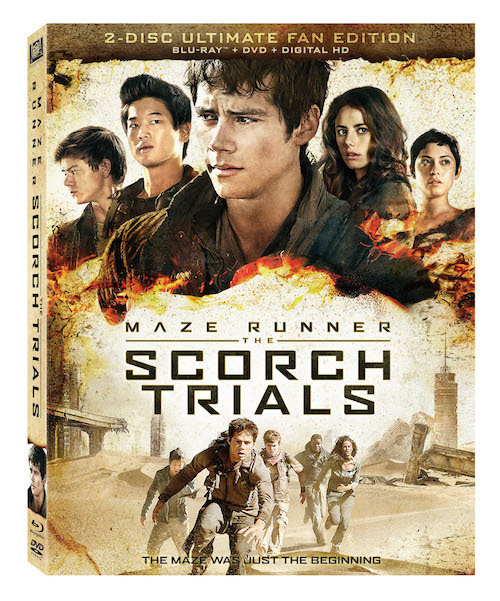 They've managed to escape the Maze, but instead of safety and new life, they find more danger. The characters are yet again pushed to the brink, tested and continuously evaluated. 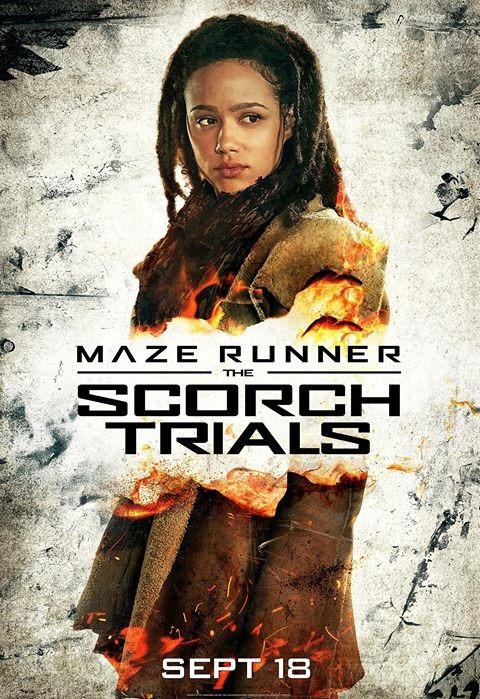 Things get even more crazy than in the first book/movie, and some big discoveries are made that make you see WICKED and the entire world of Gladers in a whole new light. It is a wild ride, my friends. A wild ride. I must say that The Maze Runner series has been one of my top 10 favorite book to movie adaptations by far. 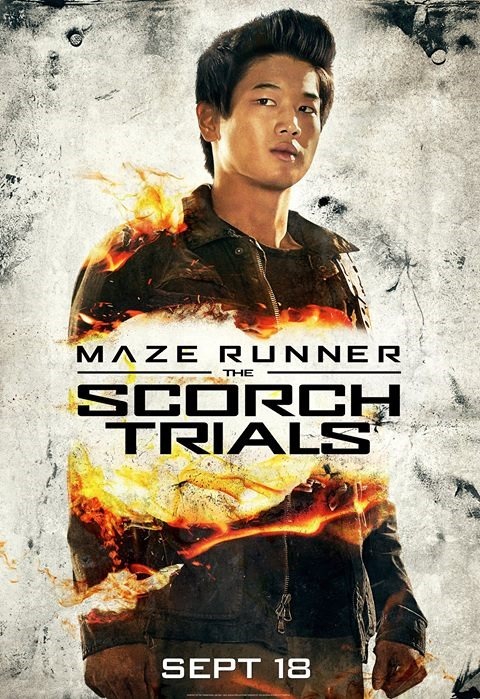 It's incredibly well directed, tense and action-packed. It's also filled with many surprises and unexpected plot developments. I love the cast, I love how the movies are shot, I love all the visuals and I love how closely the movies follow the books. I definitely think these are worth watching. Can't wait for the final movie now! Disclosure: As a member of Fox Home Entertainment Insiders, I received a complimentary BluRay/DVD copy of the movie for evaluation. All thoughts and opinions are my own.